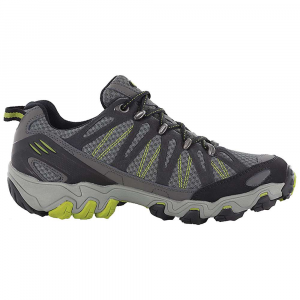 Built for mountainous environments, the Vasque Men's Grand Traverse Hiking Shoe crushes rocky trails and tricky approaches with its stable platform and sure-footed grip. 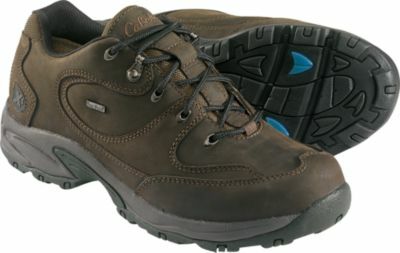 This hiking shoe uses suede leather for durability and PU-coated mesh for ample breathability. The dual-density EVA footbed cushions your foot with every step, and the molded EVA midsole absorbs shock. 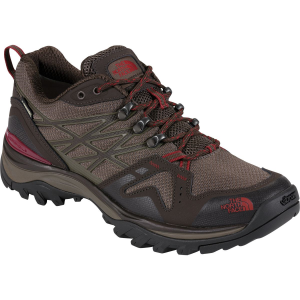 Providing a solid foundation for long hikes, the shoe's Equalizer last balances performance and comfort with its fitted heel and arch support. 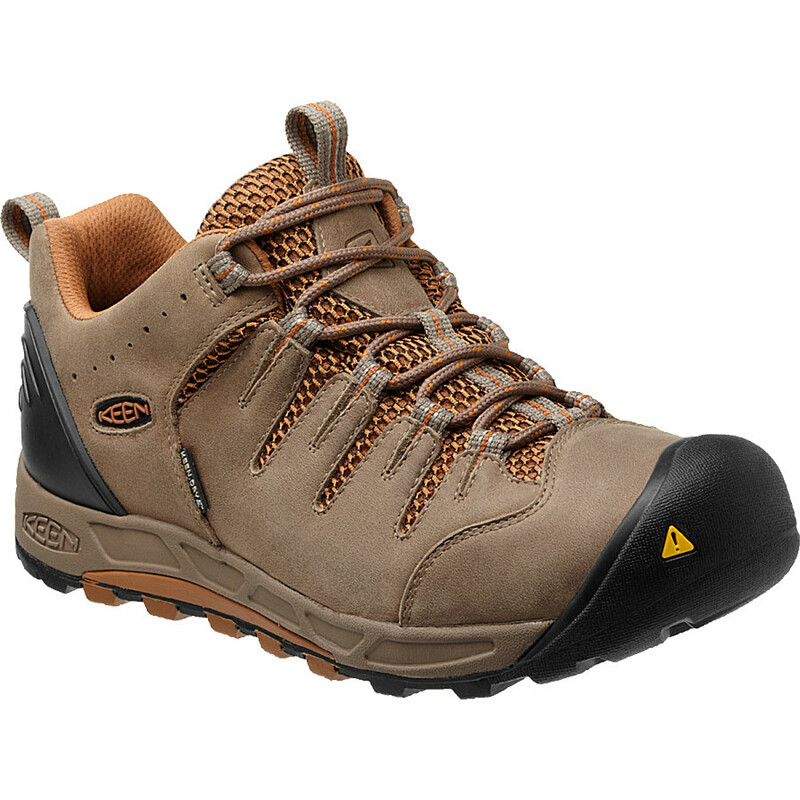 The shoe's Vibram Ibex sole lays down serious traction with its lugged design, clawing over scree, wet slabs, and rock-strewn trails. Essential for climbers using this shoe for approaches, the shoe's back loop easily clips onto a climbing harness when you start your multi-pitch climb. Vasque Footwear Grand Traverse Hiking Boots Mens Navy/Flame Scarlet 7 US 070 07312M070. CLOSEOUTS . 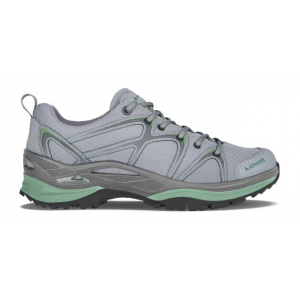 For rocky and loose-gravel trails, the Vasque Grand Traverse trail shoes provide optimal comfort. 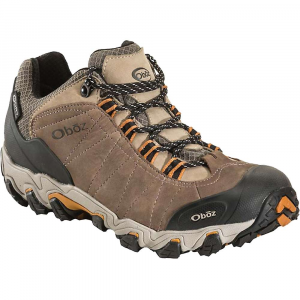 Their durable leather and mesh upper along with a rubber-reinforced rand take the brunt of the trail so your feet stay happy. Available Colors: BELUGA/LIME GREEN, GARGOYLE/RUST. Sizes: 7, 7.5, 8, 8.5, 9, 9.5, 10, 10.5, 11, 11.5, 12, 13, 14.